We’re living in the “Age of the Customer,” a time when the customer experience is overtaking price and product as a company’s key brand differentiator. In fact, it’s been estimated that 85% of a customer’s decision to purchase is based solely on their current and previous customer experience! 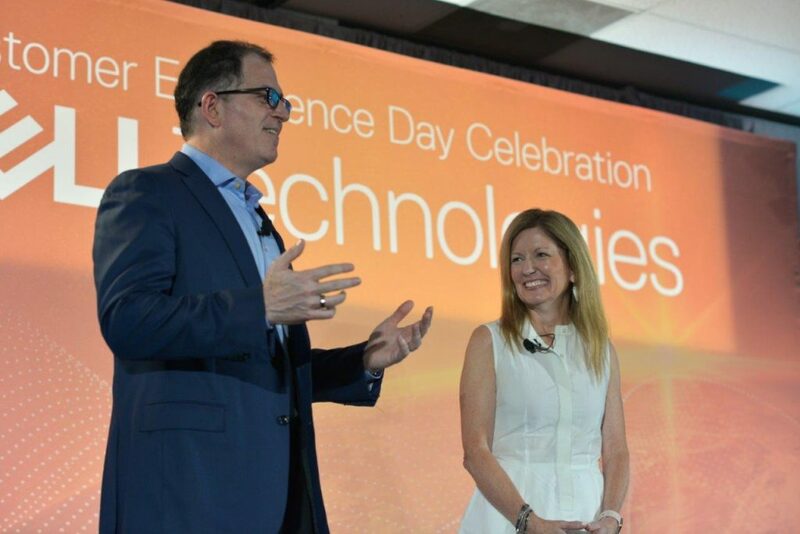 At Dell Technologies, we’ve always known our customers expect more than industry-leading solutions and services when they partner with us. They also expect an industry-leading experience and relationship that helps accelerate their business. It’s this value-driven relationship that has quickly become the ultimate prize for companies large and small – and you can’t have great relationships without great people. That’s why we take time each year on Customer Experience Day (CX Day) to celebrate our team members who are making it real for our customers every day. And I’m not just talking about our incredible sales teams who are on the front line with customers. I’m also talking about teams including delivery, operations, manufacturing, IT, legal, finance, marketing, and so many more. Teams that are often behind the scenes, but critical to ensuring our customers have a seamless experience with our solutions and business processes. Put simply, every connection counts! 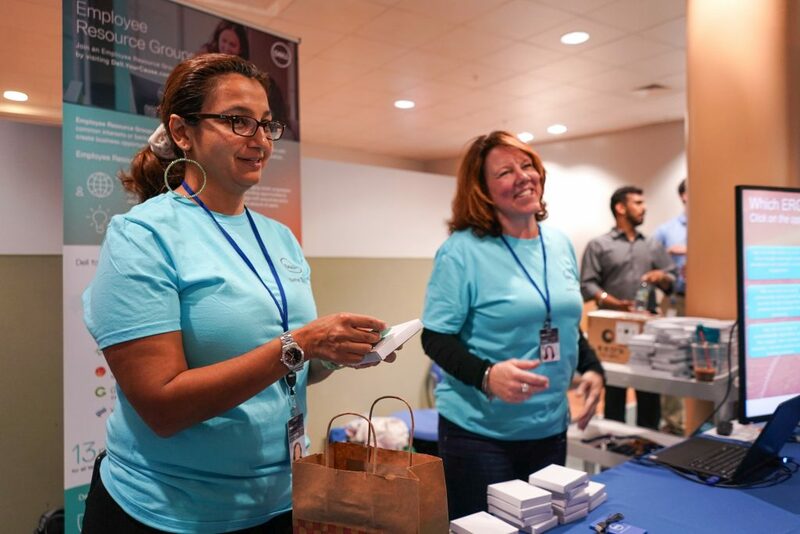 This year at Dell Technologies, we’re celebrating CX Day in more than 80 sites in 20 countries across six continents. 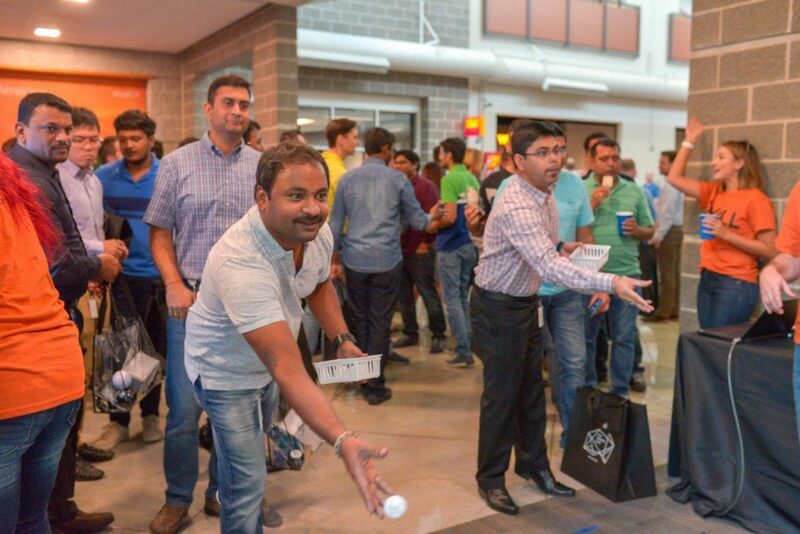 While festivities will roll on through mid-October, our largest events took place last week in Round Rock, Texas and Hopkinton, Mass. 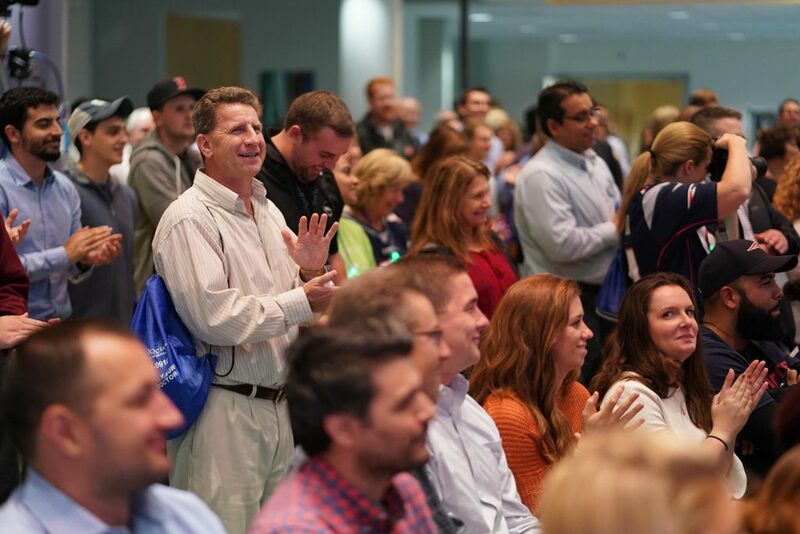 In Round Rock, I was joined by chairman and CEO Michael Dell for a discussion on our customer-first culture, which is how we know we’ll win today and in the future. 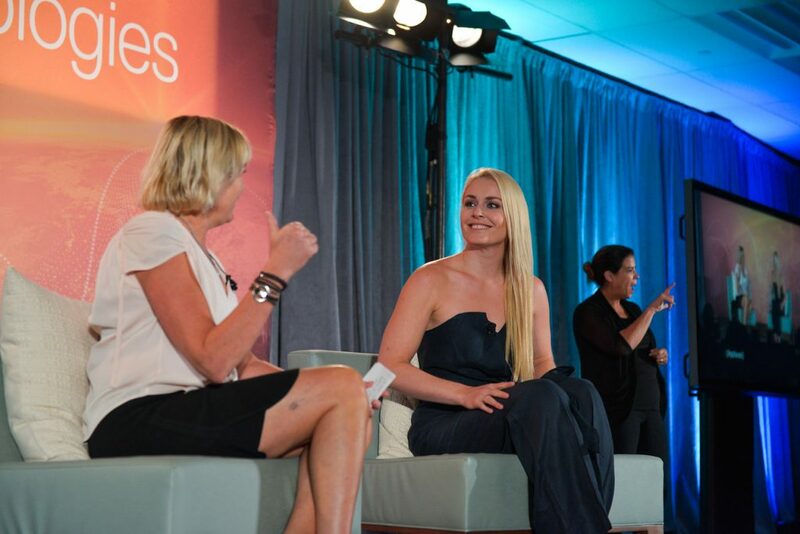 We were also joined by Olympic champion, author and philanthropist Lindsey Vonn, who shared her perspectives on perseverance and grit – including how she is working to instill these traits in young girls through the Lindsey Vonn Foundation. Empowering future generations is something I’m particularly passionate about, and turns out many of our customers share this passion, too. In fact, we’ve found our commitment to social impact adds another dimension to the customer experience by cultivating deep customer relationships – and better yet, the more we partner, the more impact we can create. As we celebrate #DayoftheGirl this week, we encourage more strong voices to inspire future leaders and drive positive change. 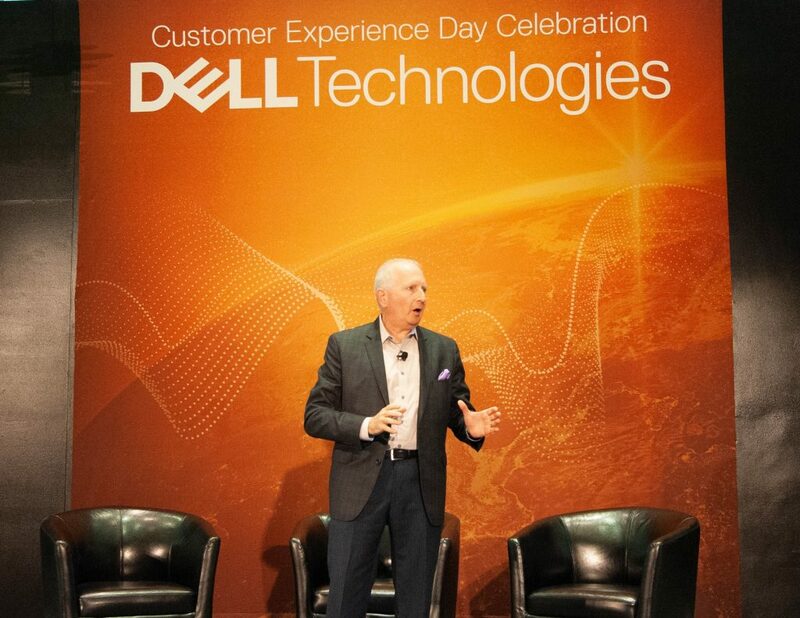 In Hopkinton, Howard Elias, President, Dell Services and Digital, shared his perspective on how providing a great customer experience is critical to helping our customers accelerate their digital transformations. 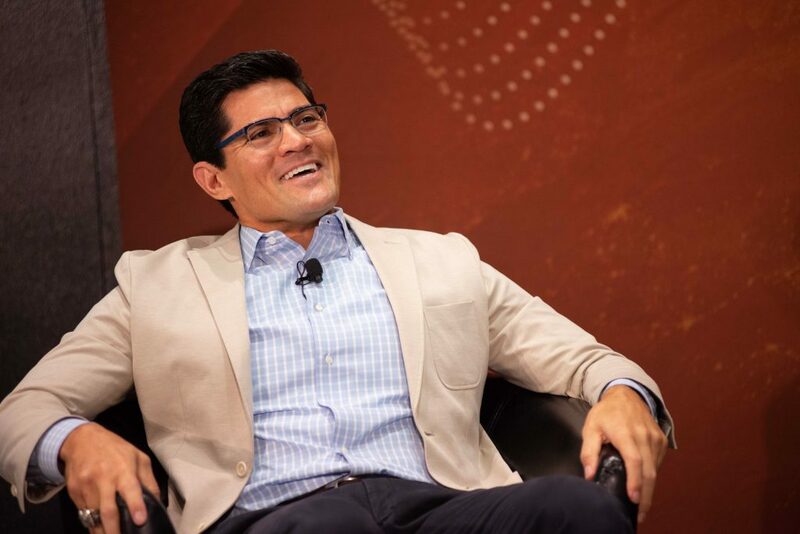 In addition, special guest Tedy Bruschi talked about the importance of culture within a winning team. And he should know…he played all 13 seasons of his NFL career with the New England Patriots and has three Super Bowl Championship rings to prove the value of teamwork in providing the ultimate fan experience! 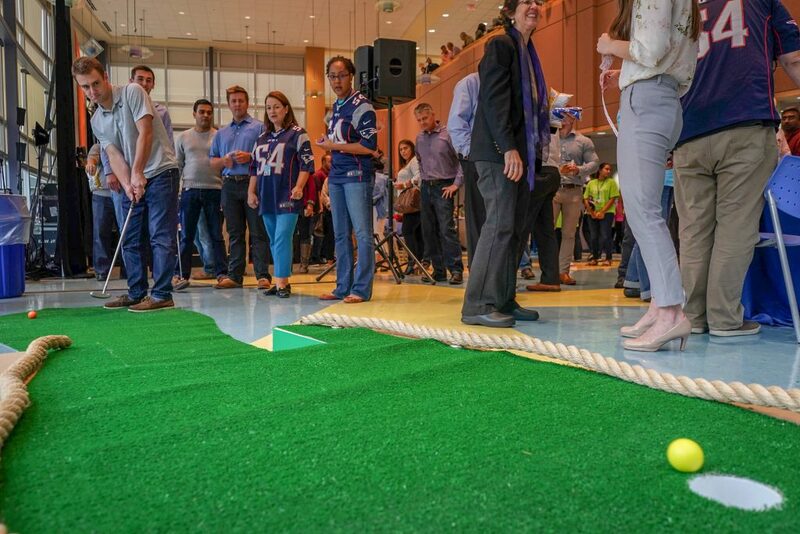 You can get a glimpse into some of my favorite highlights from this year’s CX Day activities in the pictures below. If you also celebrated CX Day this year, I hope you came away as inspired as I was about the role each of us plays in enabling our customers’ missions and work. 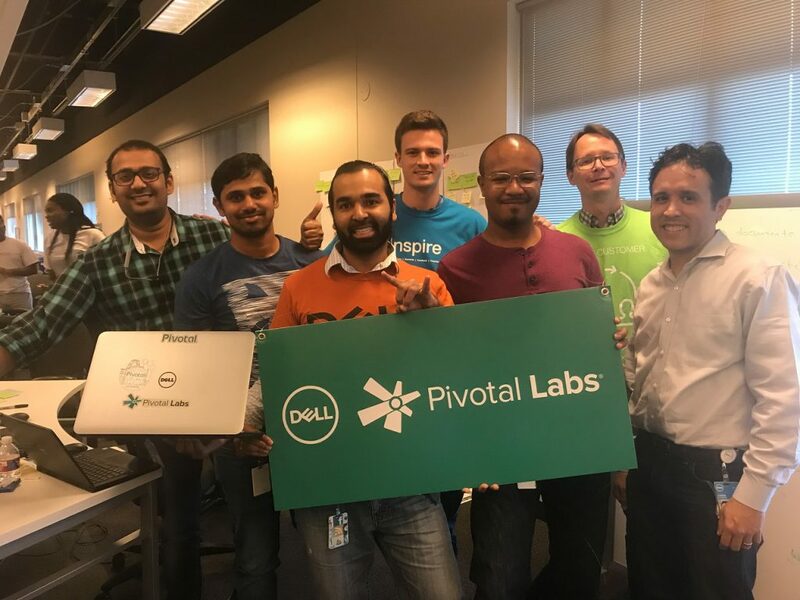 Our customers are changing the world, and at Dell Technologies, we couldn’t be prouder to be a trusted partner on their journey.